Today, on World Wetlands Day, Indonesia’s Geospatial Information Agency (BIG) announced the International Peat Mapping Team, which is comprised of scientists from Remote Sensing Solutions GmbH (RSS), the Agency for the Assessment and Application of Technology (BPPT) and Sriwijaya University, as the winner of the USD $1 million Indonesian Peat Prize. The two-year contest to find the best methodology to measure the extent and depth of peat in Indonesia drew 44 teams and attracted some of the biggest names in peat research and mapping. The Prize’s Scientific Advisory Board (SAB) selected the International Peat Mapping Team as having the most accurate, timely, and cost-effective methodology for mapping peatlands using satellite-based technologies and airborne LiDAR, combined with established on-the-ground measurements. 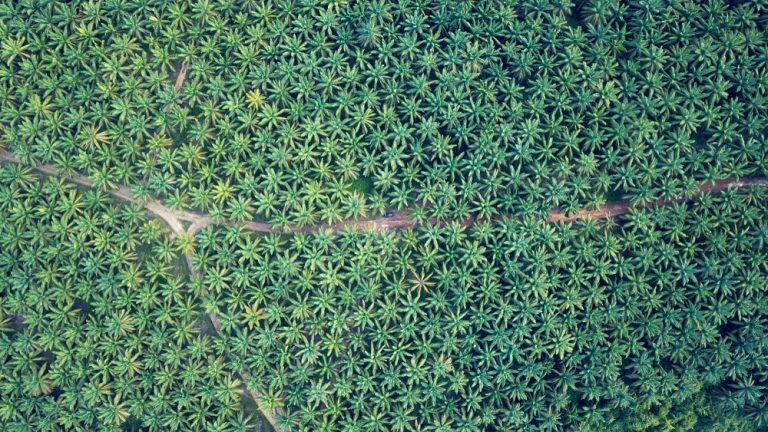 The Indonesian government will use this new method to protect and cultivate peatland areas, accelerate peatland restoration, and support Indonesia’s development goals. “BIG will lead the process of using the winning method as a reference to improve the current standard for mapping peatland in a scale of 1:50,000…By standardizing the method, we can have accurate peatland data and information, which will protect our peatland in an effective and efficient way,” said Prof. Dr. Hasanuddin Z. Abidin, Head of BIG. 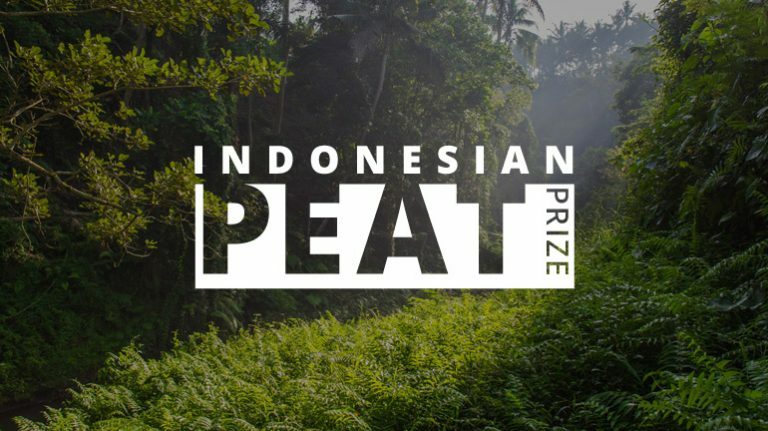 The Indonesian Peat Prize was created by BIG in response to the lack of accurate and up-to-date information about peatlands in Indonesia. Peat—dense, wet layers of vegetation and soil built up over thousands of years—can be found in many tropical ecosystems but Indonesia is home to the largest peat swamp forests in the world. Peatlands are rich in carbon and biological diversity, but are often drained for agriculture and plantations, or worse burned. Peat is a major source of emissions when it burns or decomposes. Annually, peatlands are responsible for 42% of Indonesia’s total emissions. The depth, or thickness, of peat soils is an essential measurement: the deeper the peat is, the more ecological damage, including carbon emissions, results from disturbance. Uncertainty around how best to map the depth of peat has delayed protection and restoration measures for Indonesia’s peatlands. The Peat Prize complements the Indonesian government’s initiatives to protect peatland and maintain communities’ welfare. The Prize not only represents a breakthrough solution for Indonesia, but is also paving the way for communities around the world to improve peatland governance and conservation. While the winning methodology will be implemented in Indonesia, the finalists’ methods may have application in other settings.